My kids struggle with being reflective readers. 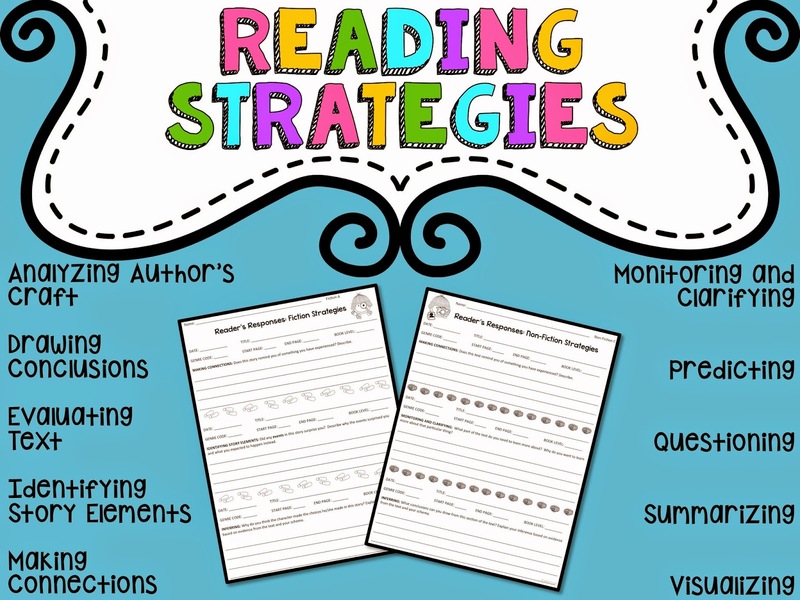 They often come to third grade already having negative experiences with reading logs. Traditional logs require them to read for a certain number of minutes, then list the pages read and maybe write a sentence about it. As a result, kids all over the world are faking out their teachers and parents. Parents admit to signing their logs whether they read or not... And, worst of all, kids are falling out of love with reading. This doesn't cut it for me! I want my kids to LOVE reading. I want them to get excited about their books. I want them to really think about what they read--connecting to the characters or events to their own lives and experiences. 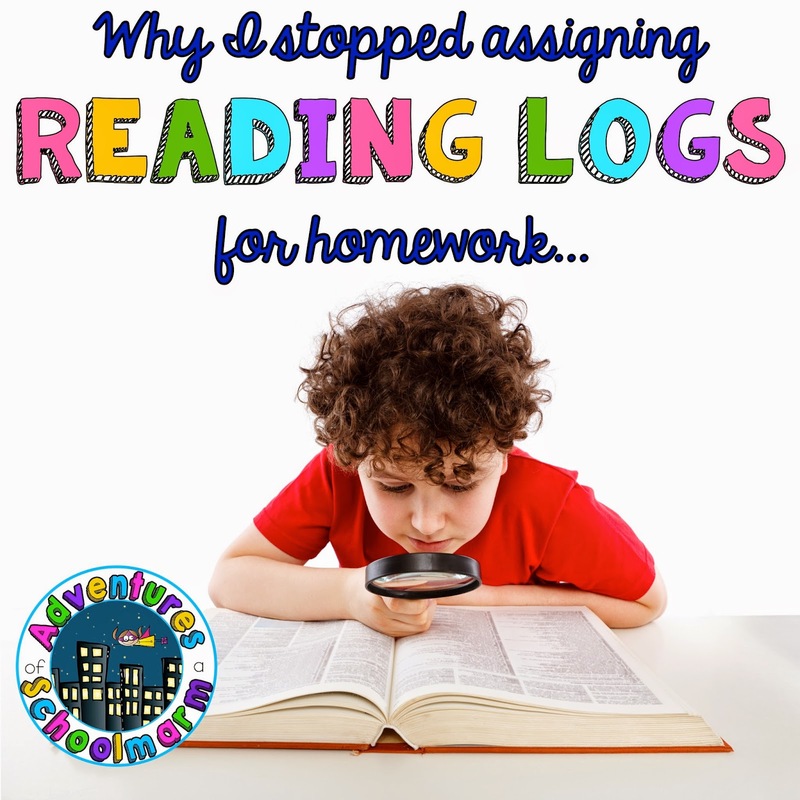 For this reason, I stopped giving reading logs for homework in my classroom. I just want my kids to go home and read for fun! 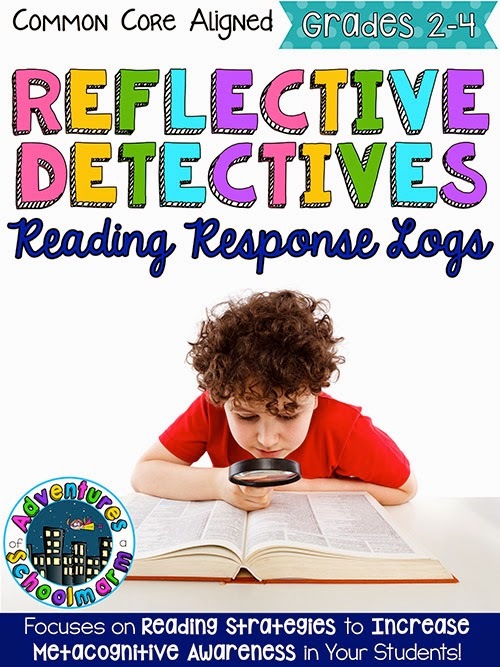 This is why I designed my Reflective Detectives Reading Response Logs. Once I started using these during the school day (instead of for homework), my kids were so much more engaged! I do still want them to stop and think about what they are reading in my classroom. But I also want them to talk about the books they love with friends and myself. I personally tie these logs in during their Daily CAFÉ reader's workshop time, but they could be used in many different ways. (Yes, you can give them for homework if you absolutely must!) My students love when I give them time to share out with a friend at the end of their silent reading time. They get so excited to talk about what they are reading with a friend... and these prompts and graphic organizers really helped them start those conversations. This set of reading response prompts really challenges my students to go beyond the limits of a traditional reading log. They enjoy thinking more deeply about the text. They love that they get to talk about it with a friend. I think their favorite part is that they can mix and match the prompts so that they aren't the same each week! Once I started using these logs with my students in their reader's notebook binders... and most importantly, letting them CHOOSE the logs they wanted to respond to... my kids were so much more engaged in their Read to Self time during workshop. The logs are also really helpful during my individualized reading conferences with the kids! They give us so much to talk about... and isn't that what READING is all about?! These look great! I'm definitely picking these up during the sale!! !